Everyone is talking about the Warriors sweeping or at least beating the Cleveland Cavaliers handily in no more than five games, but the old school Warriors fan in me always has some inherent pessimism. If you’ve been a fan long enough, you just know it’s how we’re built. Is there ANY way the Warriors could lose this series being up 3-0? Is Lebron playing everyone for a fool? Well, let’s imagine a path to what he he could be scheming. This could be a total decoy. 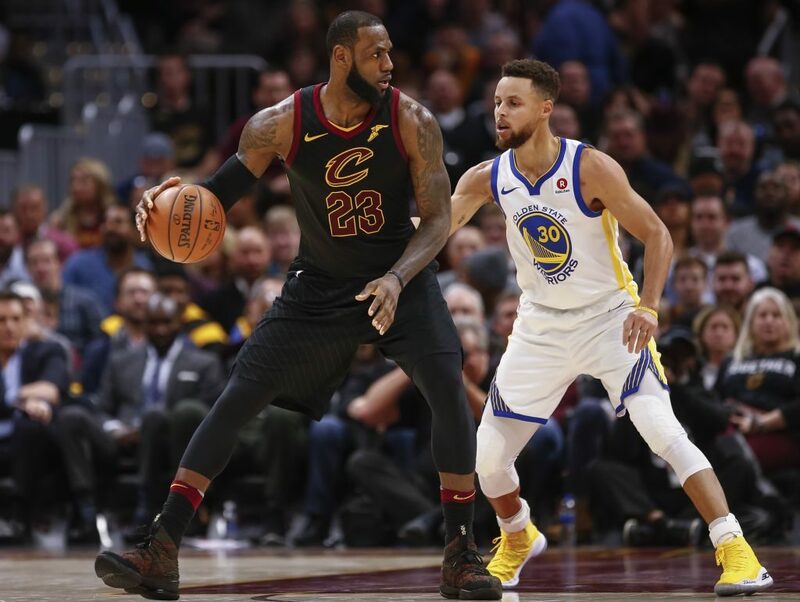 Lebron knows the Warriors tend to let the pedal of the gas, so the best way he can ensure a Cavs Game 4 win is to help the Warriors think they’ve already won it. This gets the Warriors off guard because for all the times they say “we’re hungry, we’re focused” they have a track record of faltering badly. 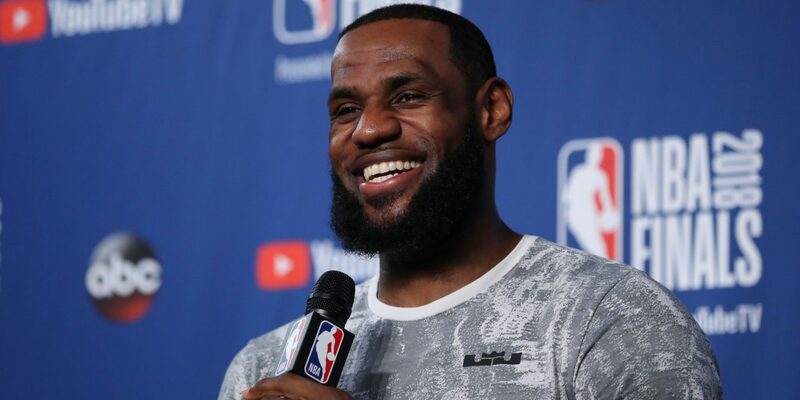 Lebron understands the Cavs have lost two games they could have (maybe should have) won. They’re not getting blown out per se (even Game 2 was close until the 4th quarter), so he just needs a slightly bigger window, a larger margin of error to get that first victory, steal some momentum, and plant the seeds of doubt. If the Cavs win Game 4 you better believe they’re coming after Draymond. All he needs is two technicals to miss a game. If he gets suspended for Game 5, then we can ALL see the blueprint for the Cavs winning already there. Clearly Andre Iguodala isn’t 100%, and the longer this series goes the further he’ll get from 100%. Can he make it through 3 more games? Will his bum knee limit him the way his bad back did in 2016? This on top of missing Draymond for a game and already having a thin bench, means things could get dicey and the Warriors could start getting a bit tight. Add on top of that the chance that one of the Warriors’ main guys gets hurt (a la Andrew Bogut in 2016). My palms are already sweating. This has been his M.O. this whole postseason. Get to Game 7 and — as the best player in the world — just take over and hope his transcendent talent wins out. Lay it on the line for 48 minutes and rest in the offseason. He did it to Indiana and he did it to Boston. If he does it to the Warriors, well, fool me twice. I’m personally hoping this is the most absurd post I’ve ever written. It’s a long shot for sure but being a Warriors fan since the 80s, I know that until the final horn blows nothing’s a sure thing.